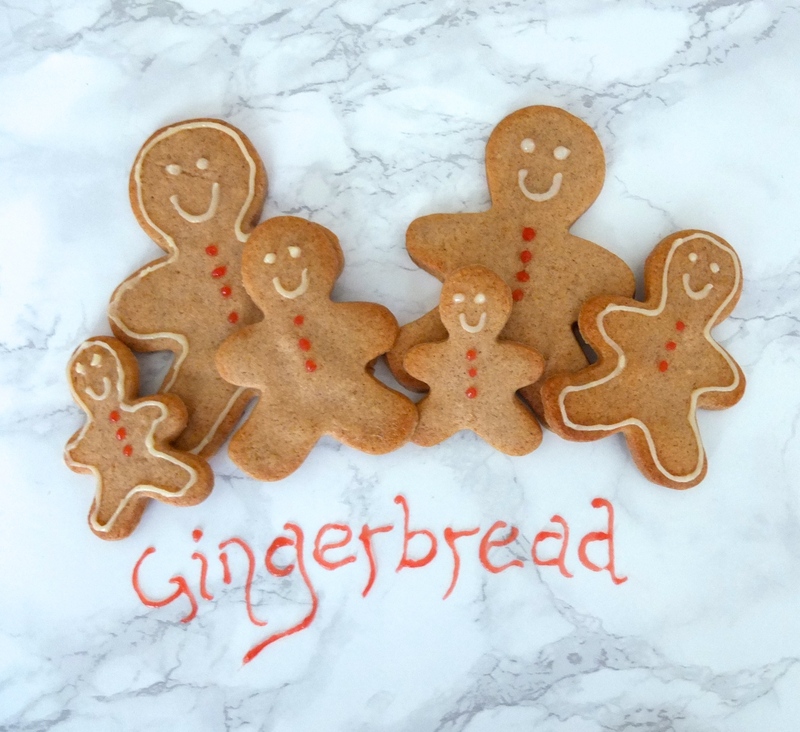 Meet my tasty friends, the gingerbreads! Now these friends are wonderful, but tend to be pretty elusive – I only see them one month a year, but their visit is always highly anticipated. How cute are they?! 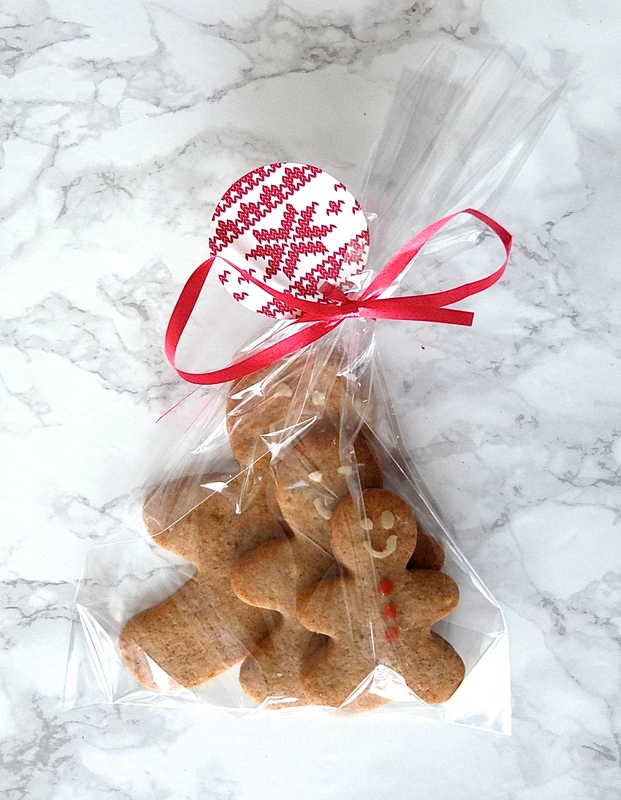 During the Christmas season these biscuits are a life saver, they provide for impromptu coffee mornings, edible gifts (see below), and hangover aids. Pay particular attention to the latter, the festive season is a pure stamina test (usually a fun one, depending on how many work parties are involved). The other great thing about this recipe is that you can make the dough in bulk and store it in batches in the freezer. When you need to whip something up quick, these are your guys! Plus the ginger and cinnamon combination fills your kitchen with that Christmas aroma whenever you make these treats. Put the icing into a piping bag and ice the men as desired!